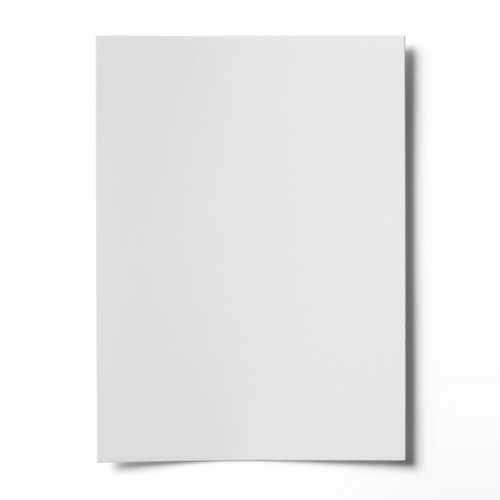 This SRA4 White Digigreen Silk white 100gsm paper gives any document, project or greetings card inserts a real feel of quality. For use with Laser Printers Only. The importance of using a reliable and recycled paper has increased dramatically. This paper/card will provide exceptional printing quality while meeting even the most stringent environmental standards.